Dr. Lori is a Licensed Naturopathic Doctor and is registered through the Board of Directors of Drugless Therapy – Naturopathy (BDDT-N), as well as a member of the Ontario Association of Naturopathic Doctors (OAND), Canadian Association of Naturopathic Doctors (CAND), the Canadian Society for Orthomolecular Medicine, and the Oncology Association of Naturopathic Physicians. Dr. Lori was raised in Oakville, inspired by her mother’s vibrancy and knowledge in natural medicines from a young age. Always knowing she would enter the field of healthcare, she completed her Degree in Health Science at the University of Western Ontario prior to completing her Doctorate in Naturopathic Medicine, a 4 year full time program at the prestigious Canadian College of Naturopathic Medicine in Toronto. Dr. Lori has extensive experience in clinical settings. She has had the opportunity to travel to Nicaragua, volunteering her services to underprivileged communities, part of Naturopathic Doctors International. During Lori’s internship at the Robert Schad Naturopathic Clinic, she had the opportunity to work on a specialized shift with patients suffering from mental illness – appreciating that there are many effective alternative treatments for depression, anxiety, schizophrenia, and OCD (to name a few). Other clinical experiences include an internship at Anishnawbe Health center in Toronto, using herbal remedies, acupuncture, homeopathy, clinical nutrition, and lifestyle counselling to help improve health in the aboriginal community. Dr. Lori utilizes a personalized approach to her practice in order to assess and treat a wide variety of acute and chronic conditions. She has a special clinical interest in Cancer care, Hormonal imbalances, and Digestive disorders. Additional training includes specialty courses in Mesotherapy for cosmetic and pain management, Natural Gastrointestinal Masterclass, Advanced Oncology, and Hormone Health, including Certification in Wilsons Temperature Syndrome for Thyroid Imbalances. 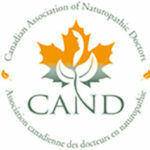 Dr. Lori Dickson is in good standing with the Ontario Association and Canadian Association of Naturopathic Doctors. 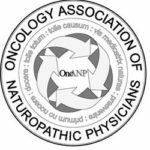 Also a longstanding member of the Oncology Association of Naturopathic Physicians. Your body works around-the-clock to protect, heal and recharge you. 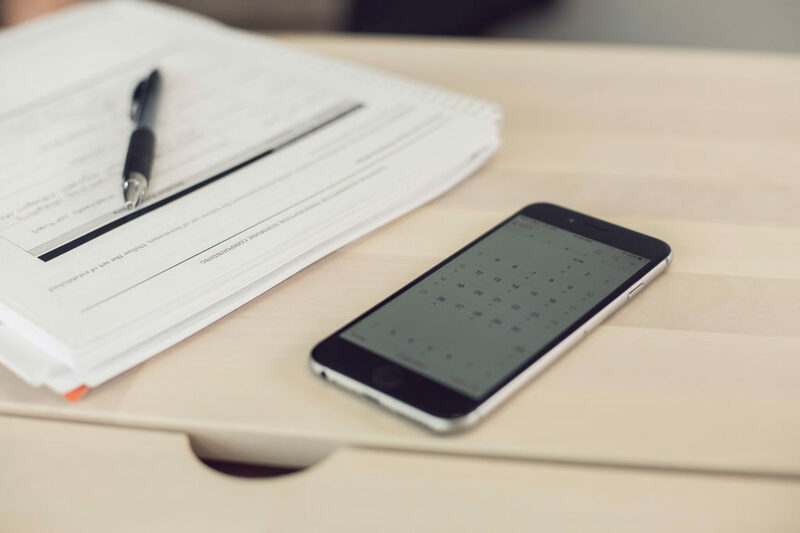 At Inside Health, we use science and research to better understand it, helping you to overcome illness, relieve pain and improve your quality of life. Rather than simply address problems, we go deeper to understand causes, prevent recurrence and take your wellness to the next level. Our mission is to stimulate your body’s natural ability to heal itself by empowering and inspiring you to live a well-balanced life.